Especially when it comes to the ✈transportation process, payment related, etc. There are various questions for the newcomers who are not familiar with the operation of our website. Today, we have summarized some questions that usually been asked from overseas customers, hope the  information can be helpful. 1. Can Use The Products' Photos On Our Website?! 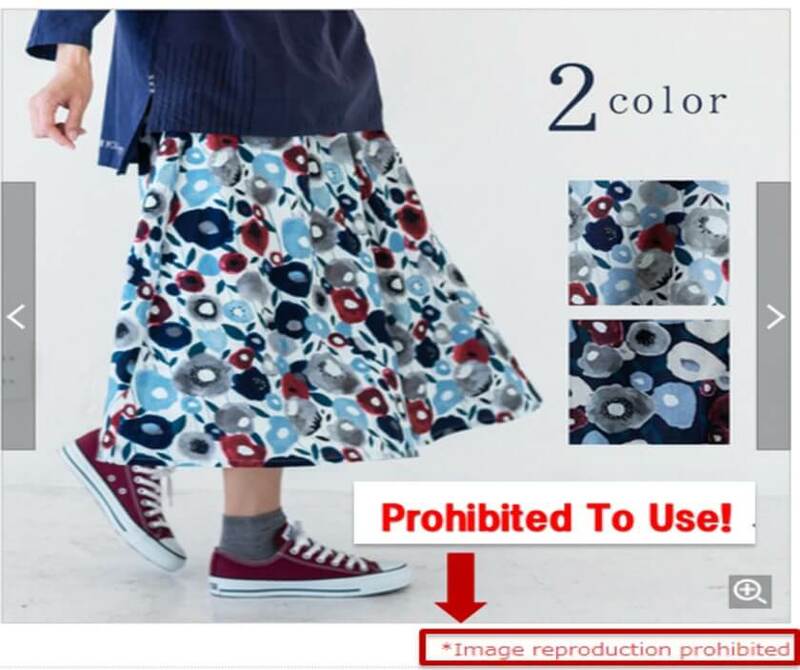 Basically, if you are our member, you can use the products' photos on our website, but if you find "*Image reproduction prohibited" on the product page below, it means you can not use the picture of the product. Use of the product pictures is up to the owner of the picture to decide. You can also ask each vendor about the use of the picture. You can find "Inquire the vendor about this item" below on the product page to contact the vendor if you complete the registration. After you order on SUPER DELIVERY, ➡ the order will be sent to the vendor. The vendor will start preparation for your order. When they are ready and ship out the products to the ➡ SUPER DELIVERY’s warehouse, the process for export out from Japan will begin in about 5 business days. 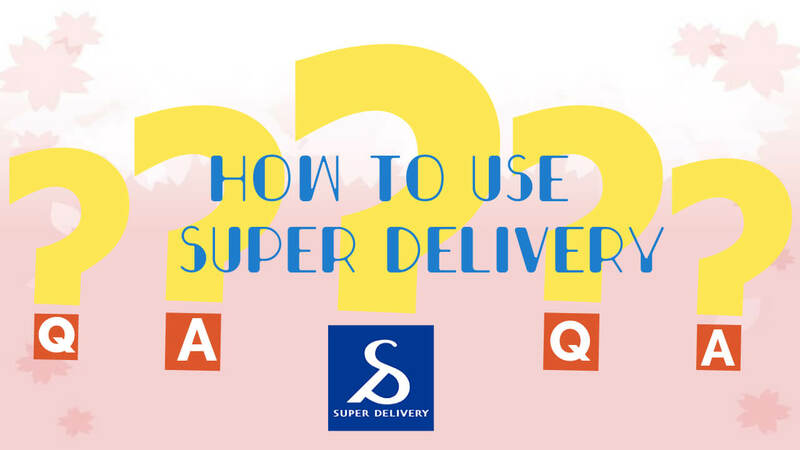 Basically, SUPER DELIVERY’s warehouse will deliver your packages together, but since it takes different time for vendors to confirm your stock, so we will not wait for the delayed products and deliver your packages separately sometimes. Even we separate the shipment, we will not charge you the additional shipping fee, please don't worry. 3. How To Track The Packages? 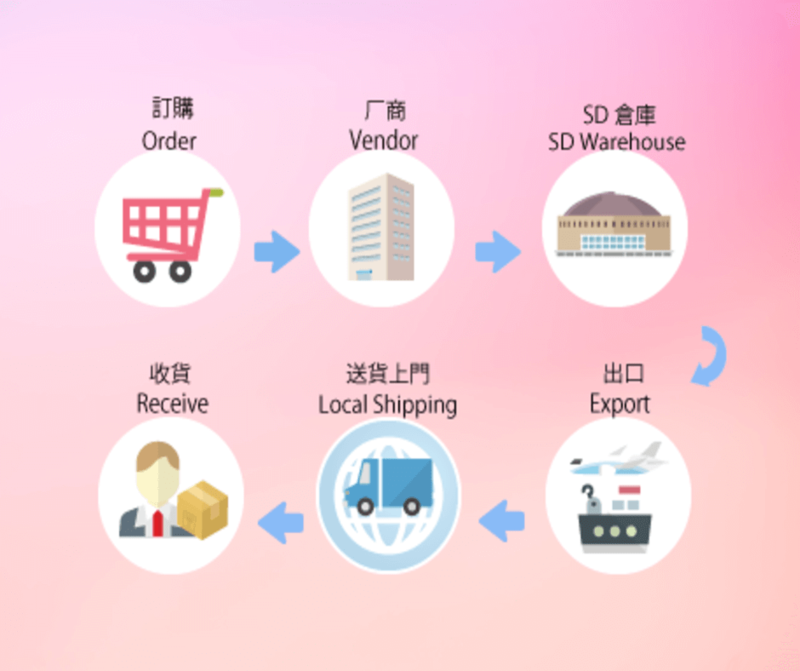 Since the products will be sent by each vendor first, then be shipped out by SUPER DELIVERY’s warehouse, how to track the package’s shipping status has always been concerned by our customers. In the case, as long as you can use your “Order History” page, you can track your packages very easily. ※ Confirming Stock: Shows the vendors are confirming the stock for you. You can click the “inquiry about delivery date” link to contact the vendor directly about the products’ arrival time or scheduled shipping date. ※ Shipped On（DATE）: It shows that your packages have been shipped out by SUPER DELIVERY’s warehouse, you can refer to the shipping method you choose to estimate the shipping time. 4. How To Refund The Sold Out Price? About The Payment Process： ※The actual charge will be made after the vendor ship out your packages. We will charge your credit card the actual cost only when the stock has been delivered by the vendor. 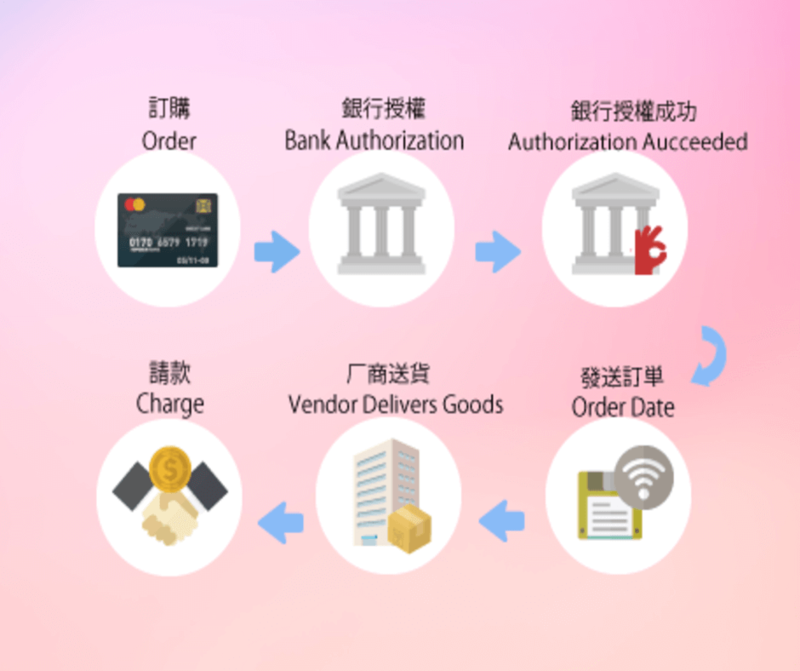 When you placed an order, we make the pre-authorization (similar to the way when you use the credit card at Hotel or Rental car). we will charge your credit card the actual cost only when the stock has been delivered by the vendor. Therefore, the price of the sold out items will be returned to your credit card or PayPal account automatically after the vendors ship out our packages. 5. Coupon/Point Didn't Apply To The Order?!  A coupon may have different conditions such as duration, product, company, or price.  A coupon can be selected within the shopping cart and used only once per order.  You cannot use or change coupons after placing an order.  A coupon that has been already used cannot be returned for any reason.  For coupon types that discount the price of the item, the coupon will be applied from the most expensive product.  Once a coupon has been applied to one item, it cannot be applied to another item even if the coupon amount is not fully used.  In the case of a coupon type that discounts the price of a product at a percentage, the coupon discount rate will be applied to all items at once.  If the price of the product changes after placing an order, the coupon will be applied to the item with the changed price.  The price on the invoice is the price before the coupon is applied. 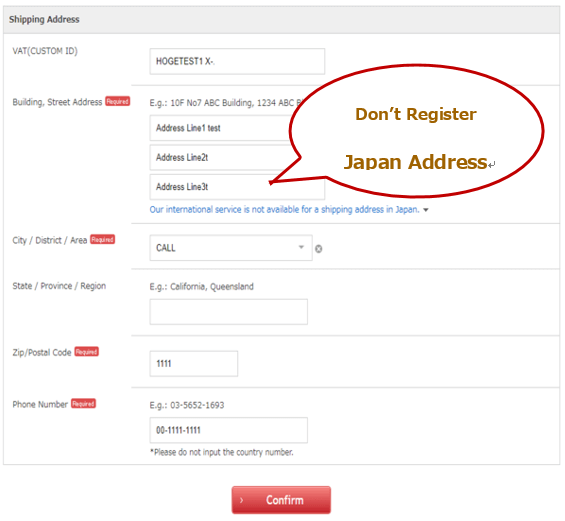 A lot of our customers have asked us if they can change the shipping address to the Japan address . Unfortunately, our international service is not available for a shipping address in Japan. If you would like to use an address in Japan, you need to register for a Japanese account separately. Enjoy SUPER DELIVERY’S DAY, an event you should check out! 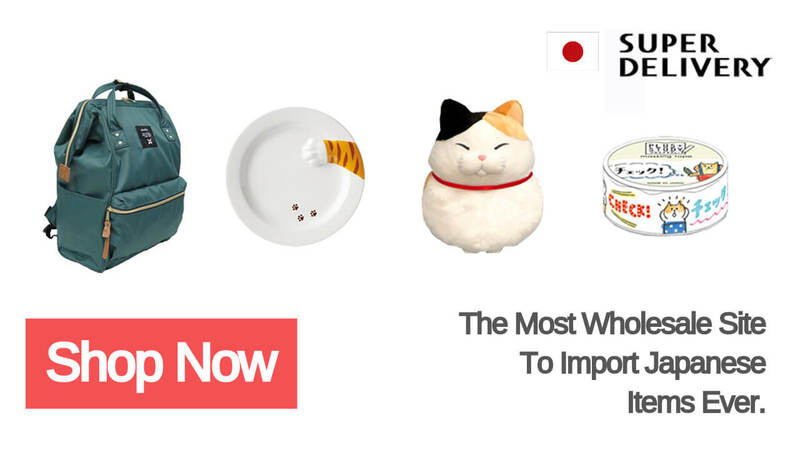 How to get Japanese product at the wholesale price.